Headaches can be caused from a variety of reasons. 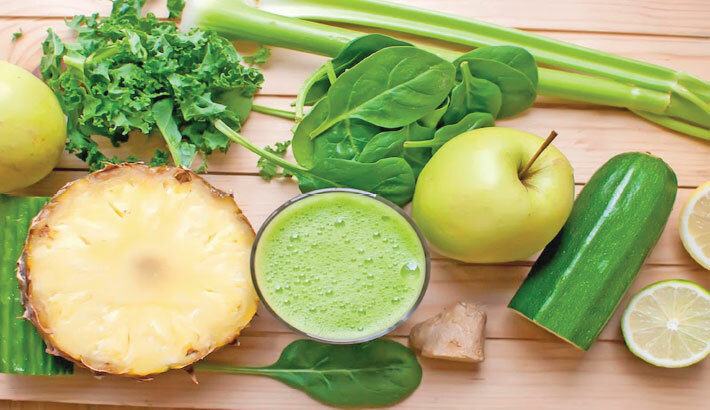 Drinking plenty of juices can help to offer relief due to the electrolytes and anti-inflammatory nutrients in the juice that are easily absorbed with the additional hydration. This juice is made up of nutrients that will help those nagging headache symptoms.